UPDATE - February 15, 2018, 5:40 AM: The article has been updated to reflect that Fireside Park is not being compensated for its refuse pickup services by the city. 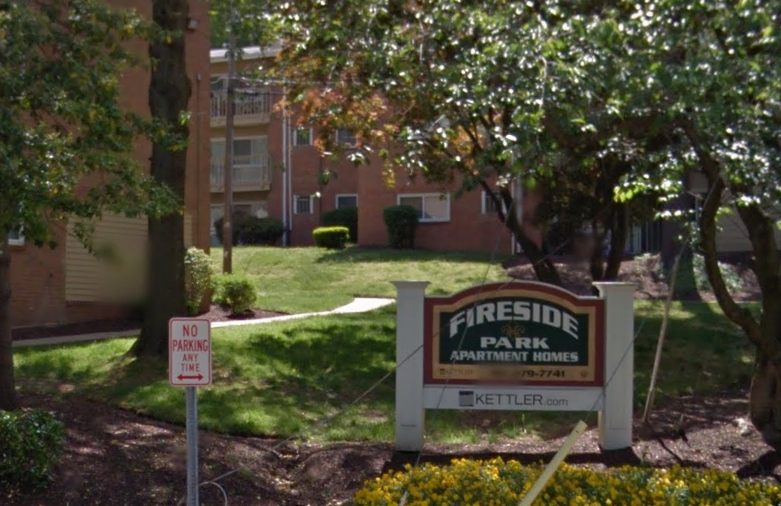 Rockville Housing Enterprises plans to move forward with a refinancing plan that would facilitate modernization of the Fireside Park apartment complex at 735 Monroe Street. The organization made a presentation to the Mayor and Council at their Monday night worksession. Loans contributed by the City of Rockville (from its Housing Opportunities Fund), Montgomery County, and a loan from Citibank, are all scheduled to mature in 2019. The interest rate on the proposed new financing would rise from the current 3.5% to 4.05%. But RHE contends that modernization will allow them to raise rents, and therefore be able to meet the payment schedule at the higher rate. Recent fire damage will be repaired by the end of 2018, RHE believes. RHE Executive Director Jessica Anderson told the Mayor and Council that the organization's insurance adjuster had not yet provided specific numbers, however. Despite wood construction leading to more-costly damage in the blaze, RHE said adding concrete or steel would be cost-prohibitive. Residents of the destroyed units have been placed into what were vacant market-rate units on the property. Before the fire, those market rate units had a 15% vacancy rate, much higher than the city average of 5.7%. That was a cause for concern for some city leaders. 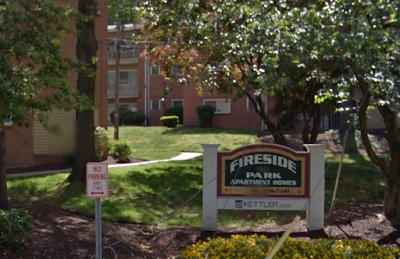 There is some question as to whether Fireside will indeed be able to get the proposed rents for the modernized market-rate units in the now more-competitive rental market near Metro. RHE officials assured the city the property will be desirable enough at the prices proposed. Upgrades planned include HVAC, water system, masonry, laundry, full kitchen and bath replacement, and a new community room and fitness center. Those new common areas will require deleting one unit. Councilmember Beryl Feinberg suggested revamping "underutilized" basement apartments on the property into studio units, which she said would generate both additional revenue and more workforce housing for the city. RHE is asking the city for a $500,000 grant as part of the refinancing plan. Feinberg suggested making that a loan, instead of a grant. Councilmember Mark Pierzchala said he was fine with the money being a grant, and praised the Fireside strategy the city bought into in 2012 coming to fruition as planned. "It's been a success, and I look forward to it continuing to be a success," Pierzchala said. The city's affordable housing-preservation goals and plan were met, and the city will get its money back, he added. Mayor Bridget Donnell Newton suggested RHE had failed to reach one goal, of replacing washing machines as expected. She remained skeptical of RHE's ability to meet the payment demands of the new loan, with 3 fire-damaged buildings out of commission for at least a year. Newton also noted that Fireside is receiving an offset of application fees for renters, from the city. Feinberg asked city staff to prepare a number of loan options the Mayor and Council can study, in addition to the recommended grant proposal. There was some back-and-forth on that debate, but Newton reminded her colleagues that they were not intended to make a final decision Monday night. A public hearing will be held on the matter on Monday night, February 26, 2018, and the Mayor and Council will discuss the matter further at their March 19 meeting. The final decision is expected to be voted on in April. These slum apartments should all be demoed. Sell the land off the EYA w/a 25% MPDU requirement. It's ridiculous how RHE manages to run all of their units into the ground. I am one of the residents that was affected by the fire. I am completely livid at how this incident was managed. The building has asbestos and no sprinkler systems.